Please note that the following steps are for tracking your +1s on Google+ posts and not for the web content that you +1d outside Google+. The +1s on websites can be viewed and edited via the +1Tab on your Google+ Profile. 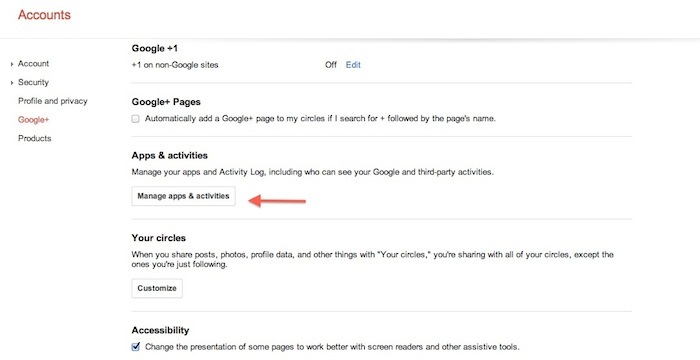 Go to the Google+ Account Settings. From the main Google+ menu, click Settings. 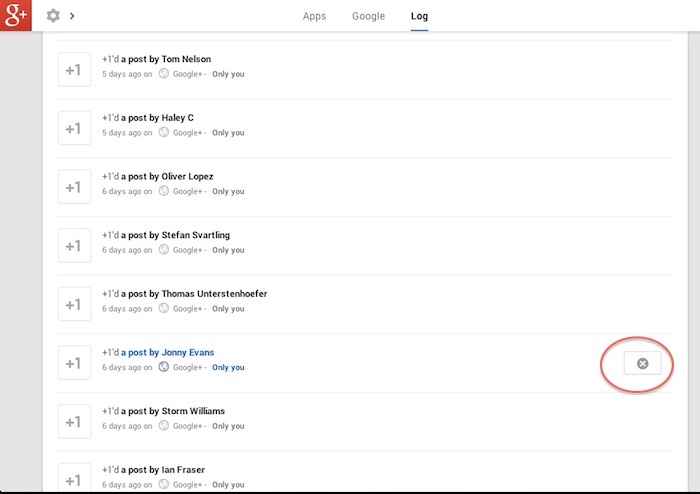 You can now view and edit the posts that you’ve +1d. Clicking on any post will open the post so that you can review it. Selecting the ‘X’ button, as shown in the above screenshot, will delete your +1 as well as remove it from the activity log.